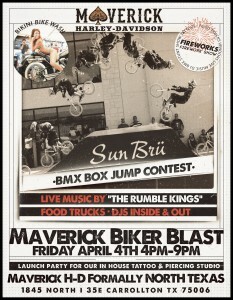 Join Sun Bru Bikini for an all day event at Maverick Harley Davidson, featuring the Sun Bru BMX stunt show, Live music by The Rumble Kings, DJs inside & outside, local food trucks and fireworks when the sun goes down. 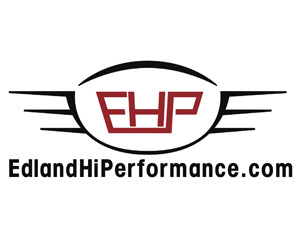 This entry was posted on Wednesday, March 19th, 2014 at 2:54 pm	and is filed under Events. You can follow any responses to this entry through the RSS 2.0 feed. Both comments and pings are currently closed.